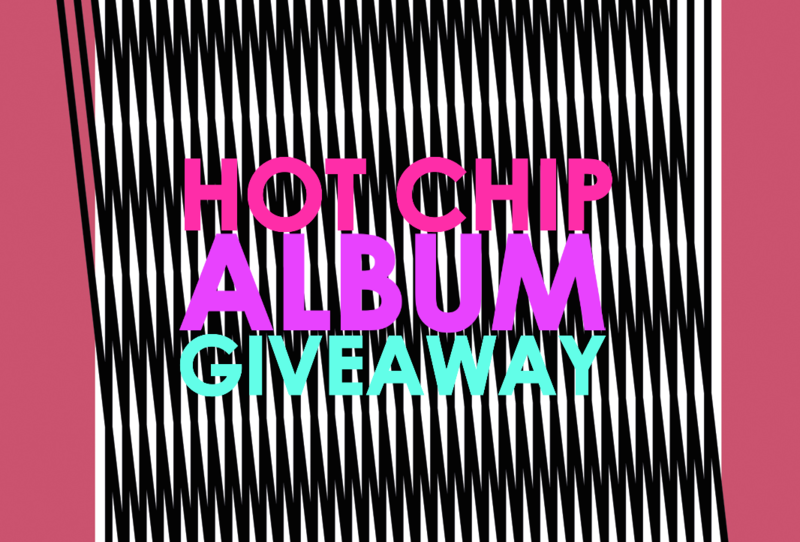 Almost three years after gifting us their last opus, ‘In Our Heads’, British electro outfit Hot Chip today serves up their sixth studio album, ‘Why Make Sense?’. Preceded by the singles ‘Huarache Lights’ and ‘Need You Now’, the new LP has been garnering rave reviews from some of the planet’s harshest music critics, with most giving it four out of five stars. Beyond the musical content of this LP, however, is the fact that the band is using a state of the art printing technique for the artwork, which will result in no two copies across the planet being identical. Read HERE for more info on that! THIS is our contact page. There are some lonely looking boxes on it and you’ll be wanting to furnish them with your details. In the ‘Name’ box place your name (straight forward so far). In the ‘Email’ box, you pop your email address (snap). In the ‘Subject’ box pop the term ‘And A Sachet Of Sauce, Thanks’. And in the ‘Comment’ box, pop your postal address. Simple as chips. Competition closes at 10pm AEST on Friday May 22, 2015. Open to Australian residents only. Strictly one entry per person/residence/email address to keep it fair to everyone. Winners will be revealed on the site on Saturday May 23, 2015 and will be contacted via email. 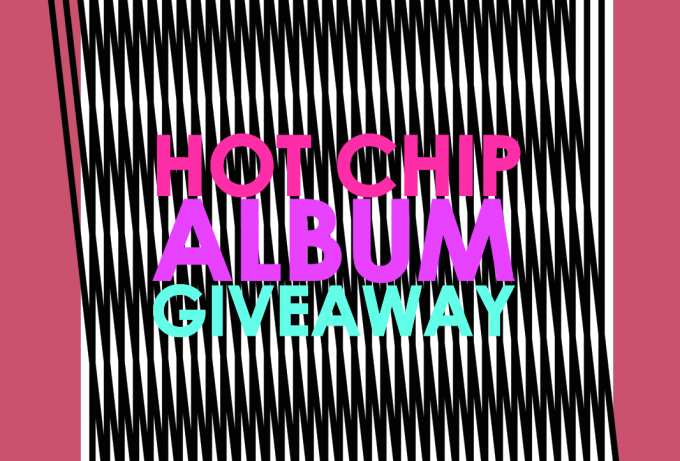 Five chipper chaps or chapettes will each receive a copy of the new Hot Chip album ‘Why Make Sense?’, with big thanks to the total spunks at EMI. And don’t you be forgetting… we’re totally serious about your privacy. We’ll not be sharing your information with anyone for the purposes of this competition. Your details are to be used solely for prize distribution purposes should you win! Good luck!